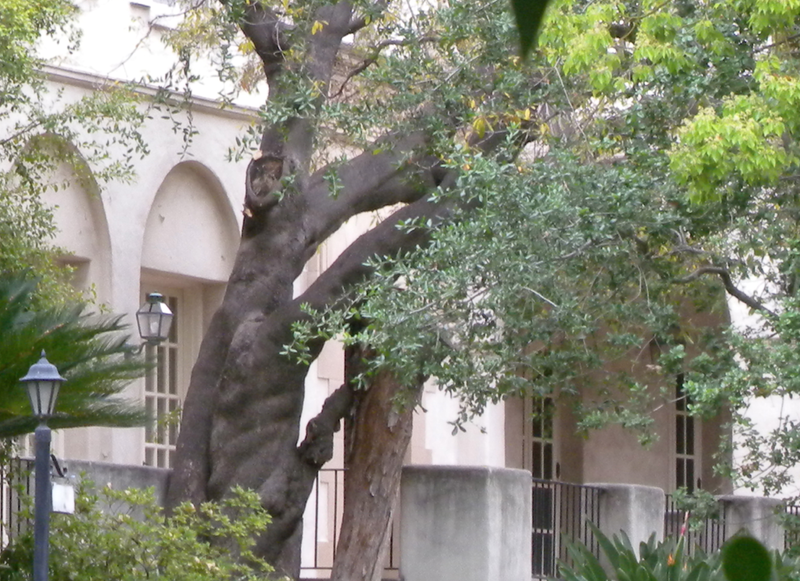 Altadena's best kept secret is the Theosophical Society. 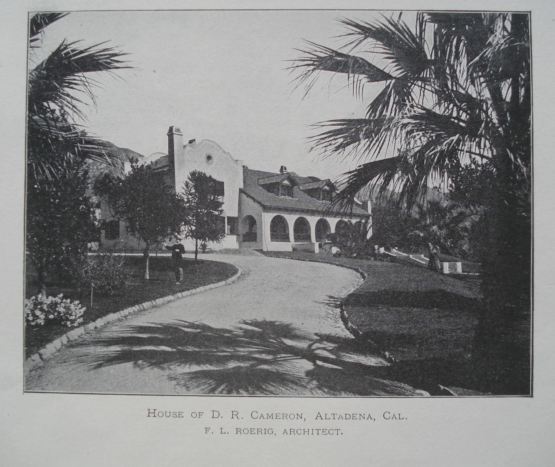 The organization has been headquartered in Altadena since 1951, housed in two local historic buildings. 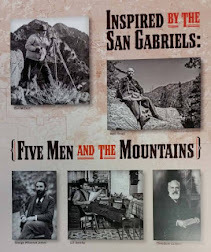 Founded in New York in 1875, the non-sectarian organization went through more than a few hostile schisms, too numerous to mention here, but definitely interesting reading if you like gossip. 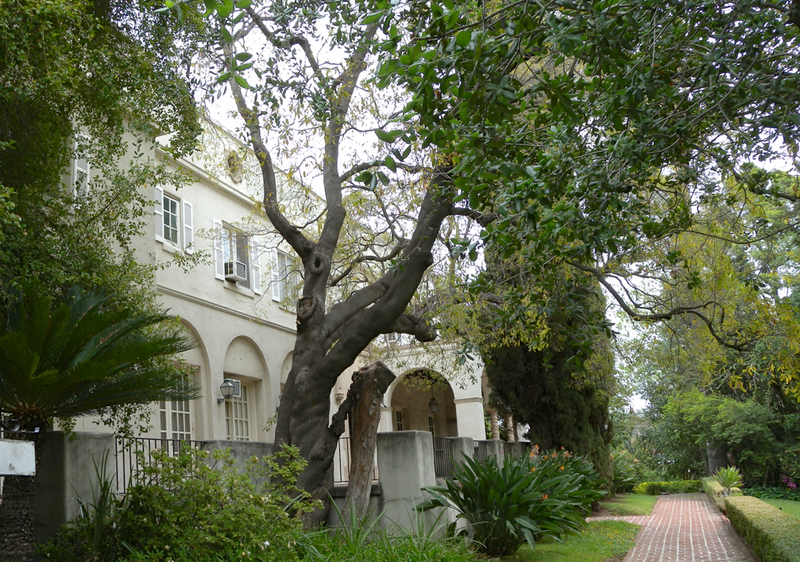 The Society's International Headquarters is located in a grand old house at the northeast corner of Mariposa and Santa Rosa Avenue. It's the last of three significant homes built on the same millionaire's row lot. 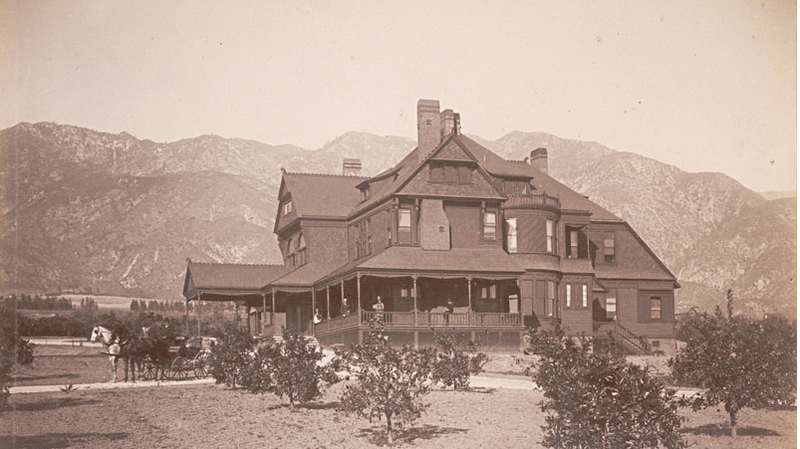 The first house was a massive thing, built in the shingle style and designed by architect Frederick Roehrig in the 1880s for Baynard Smith who was instrumental in setting up the Valley Hunt Club of Pasadena, which in turn founded the Rose Parade. This architectural gem burned to the ground in 1894. Soon after, Daniel Cameron purchased the property and built a new house in the trendier mission style, also designed by Roehrig. 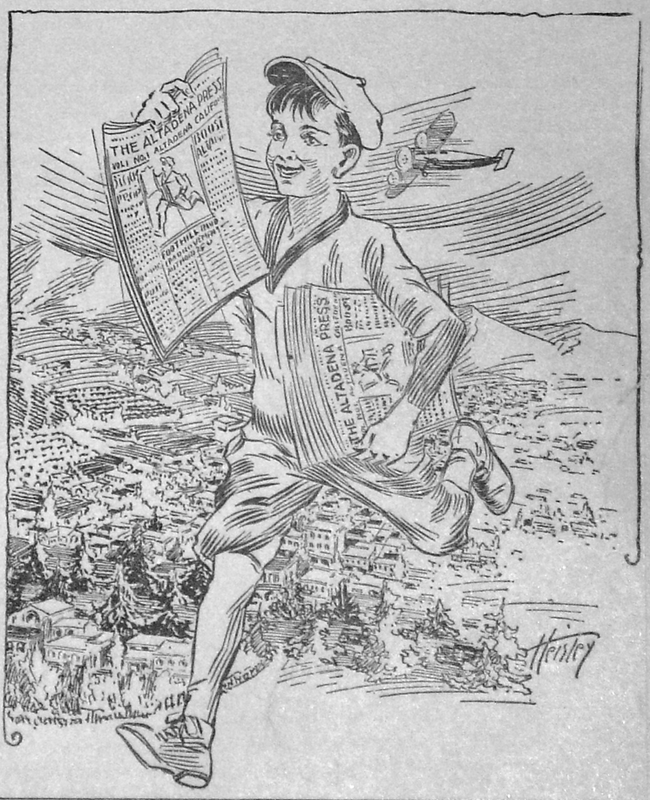 In 1920 the mansion was "remodeled" (beyond recognition) by architect Myron Hunt, in the Beaux Art style. The house was purchased by the Theosophists about thirty years later, and has changed very little, except for the overgrowth of trees and bushes. 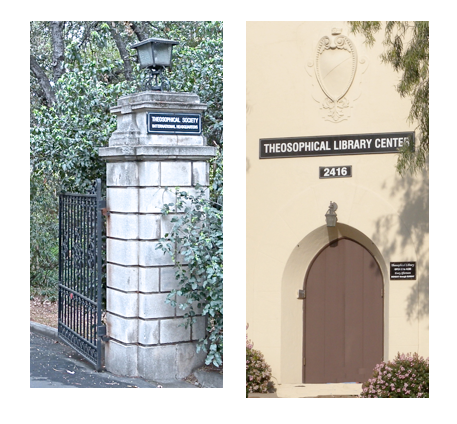 Theosophical Library Center makes available to the public a large and unique reference collection with significant works on philosophy, science, and the world's religions. Prominence is given to the ancient traditions of the Americas, Asia, the Near East, Africa, Europe, and Australasia, with sacred texts and commentaries arranged in the historical, cultural, and geographical context in which they evolved. In this way, the reader may follow the recurrent ideas that have helped people of all cultures find a deeper meaning in life. 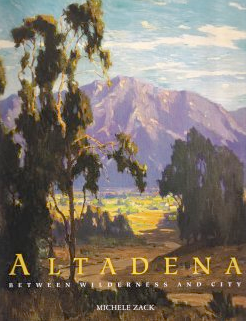 If you haven't dropped in, you're missing a little Altadena treasure. 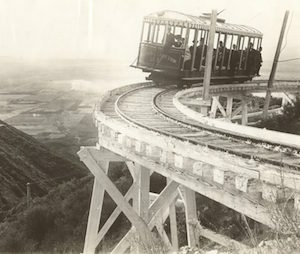 It's open daily from 2:00 to 4:30 or by appointment. You can read more about Theosophy here or visit the library online.